Thoughtful designer. Visual virtuoso. Slope shredder. Visual design is Bryce’s passion. But thorough research is integral to his creative process. He leads discovery workshops, assesses existing platforms and documentation, and runs user testing sessions to gain a human-centred understanding of what he’s designing. Following a diploma in graphic design at Natcoll, Bryce studied Visual Communication Design at Massey University. 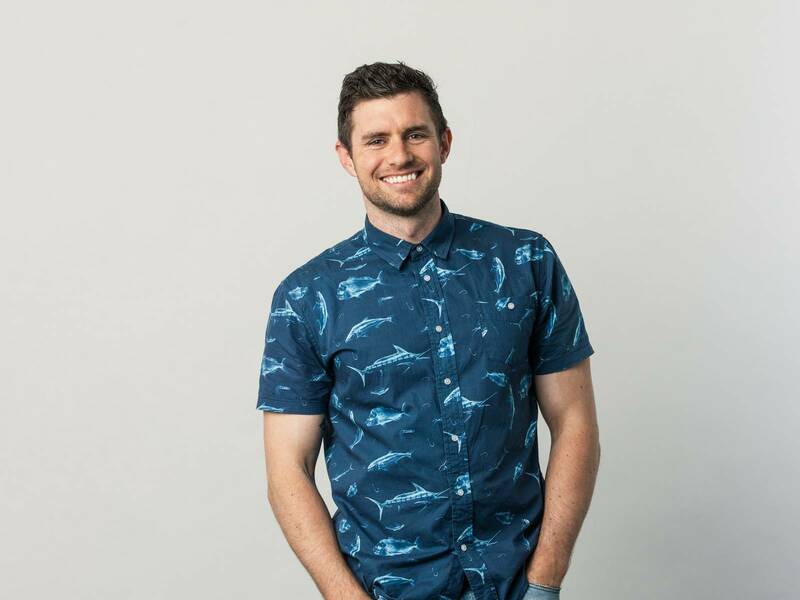 After a brief stint at The Penningtons, Bryce joined BNZ’s digital team. He designed interfaces for internet banking applications, business and customer websites, and smart ATMs. 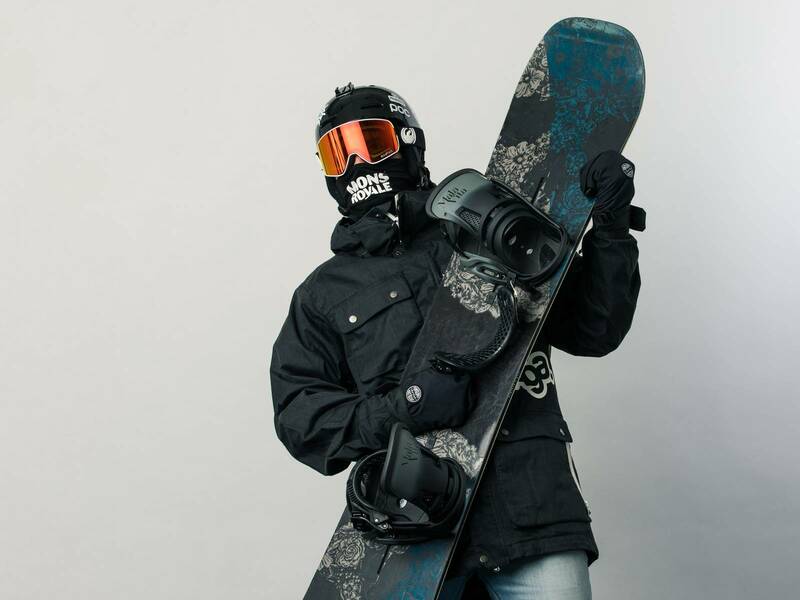 Bryce repped NZ for age-grade football, but is now an avid snowboarder. He’s a master in the kitchen too, known for cooking homely fare that warms the soul.